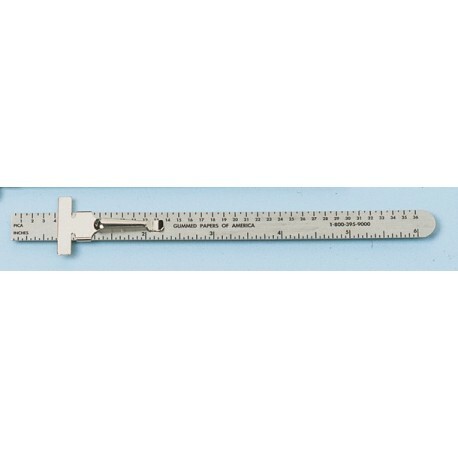 6" stainless steel FOUR SCALE POCKET RULER with pocket clip. Etched in inches, millimeters, points and picas. Ideal for the art department or pressroom. 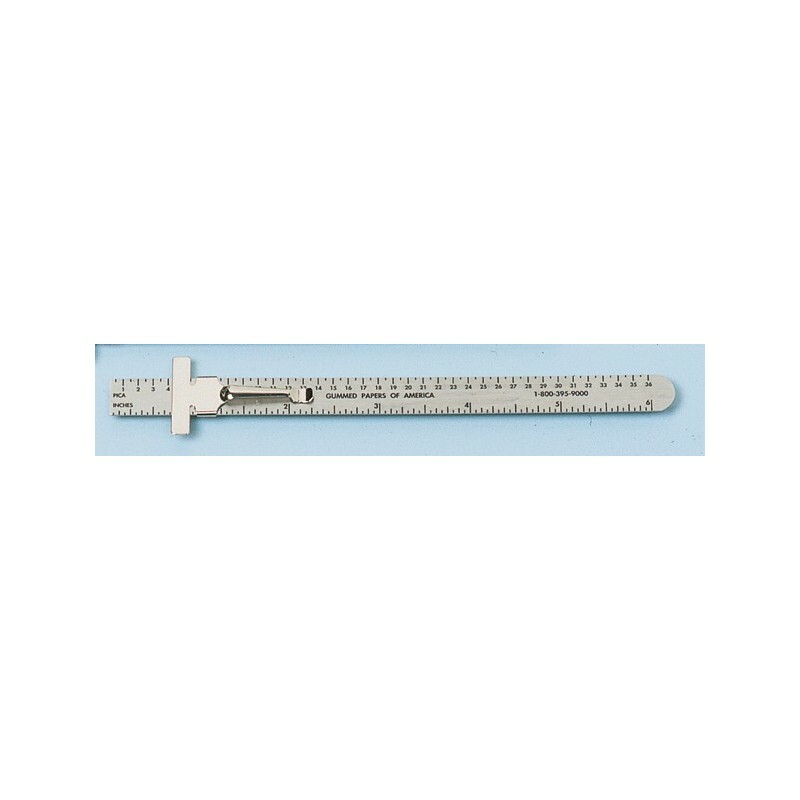 Overall size: 6-1/4" x 1/2".